Is Your Roof Ready For Spring In Lexington KY? Get Your Free Inspection! Home » Blog » Roofing » Is Your Roof Ready For Spring In Lexington KY? Get Your Free Inspection! If you’re like most homeowners, you might be hunkered down for the winter and eagerly looking forward to the soon to come warming weather. With spring just around the corner you can expect warming trends, but also destructive storms. 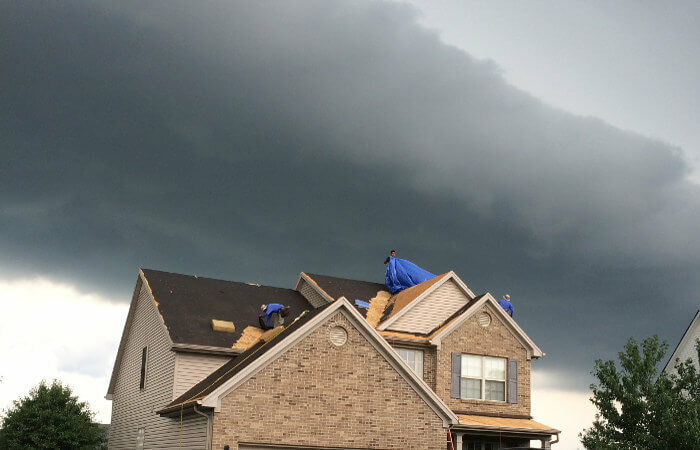 We’ve covered ice and snow preparation as well as the damaging impacts of hail and wind, so in this article, no matter what the weather brings, we’ll be discussing how we can make sure your roof is ready for spring weather in Lexington, KY. 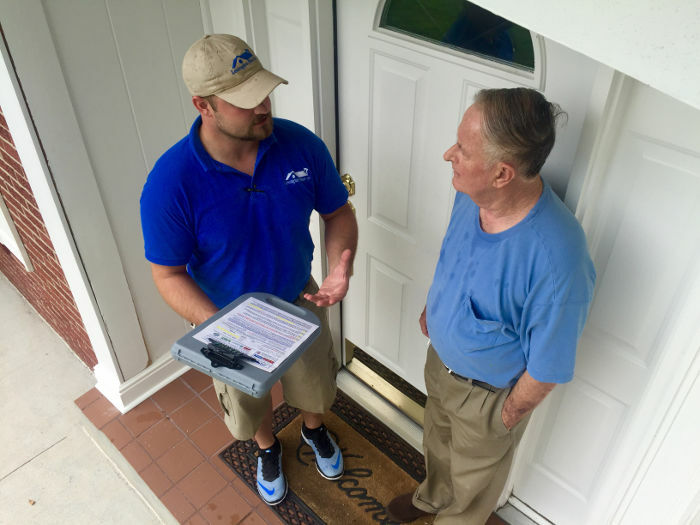 If you’re a smart homeowner who likes taking proactive measures to ensure everything is in top working condition, you’ll appreciate what we offer. Unfortunately, if you wait for something to go wrong, that’s usually when the inevitable expenses occur. 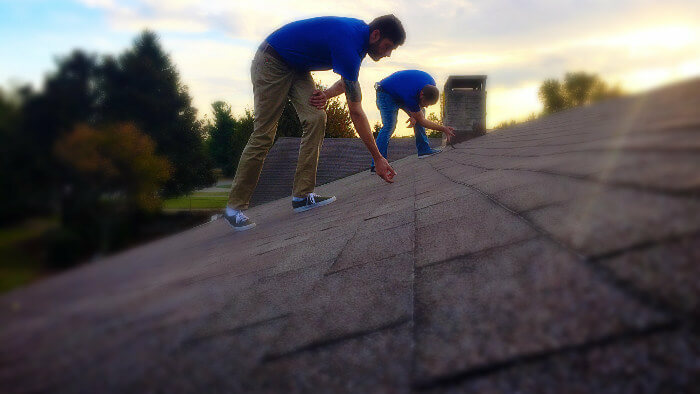 No matter the time of year, we offer free roof inspections to all Lexington and Fayette County residents. With no obligation or fee required, it’s a service you can’t afford to miss out on! Learn More About Our Free Service Inspections For Roofs. When we can detect possible leaks early enough, it can save you thousands in potential repair costs. We analyze more than just your shingles, we also look inside your home for visible signs of water leaks. Most homeowner policies have a 6 month window of time after the last storm to file a claim. If we detect any signs of storm damage to your shingles, we can offer our help by advising you on your claim options. If a claim is filed in time, this could save you nearly all the costs of fully replacing your roof. What can I expect to pay for an inspection? Our roof inspections are completely free. You will not be asked or required to pay anything. No, we have only 1 tried an true method of inspecting roofs and this thorough process never comes with any hidden charges. What happens if you find that something is wrong? 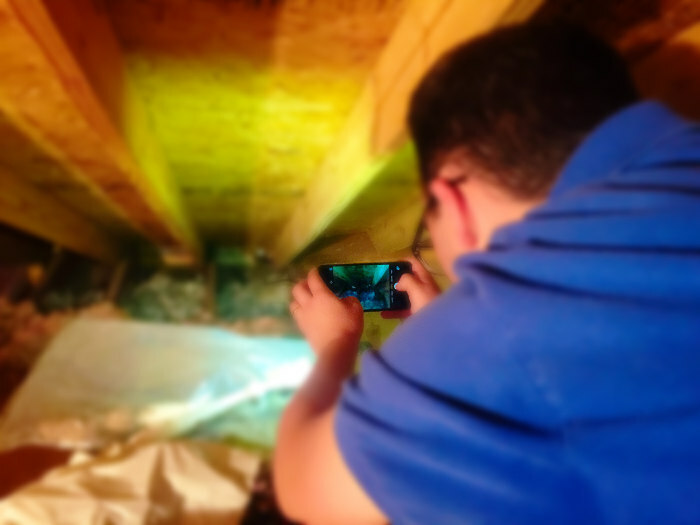 When we inspect a home’s shingles, we make sure to always document all of our findings. This is an added benefit you’ll receive just for requesting our services. If you choose, as most homeowners do, we can advise you on filing a claim with your insurance carrier for a replacement. What will I owe you if I file an insurance claim to replace my roof? One of the greatest benefits our clients love and appreciate is the process of doing business with us. When we are working on your behalf as a result of an insurance claim, we only require that you pay us your deductible. We perform all work for the exact dollar amount awarded by your carrier. This includes the materials and labor for only the cost of your deductible! We’re proud to be able to offer our services at no cost to our clients. Many of the inspections we perform have little to no identifying damage, which is great news for our clients. We don’t purposely seek out and assume we’ll find something wrong with your roof. We approach it with an honest analysis to ensure your home is well protected as well as our integrity. If we don’t find any damage or issues, we hope the fair and free effective service will encourage you to consider us in the future for any of your roofing related needs. Make sure your home is ready for spring by contacting us for an honest and free roof inspection in Lexington, KY.